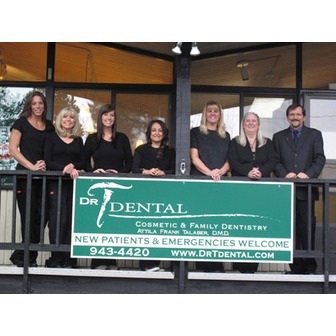 At Dr. T Dental, the care and comfort of our patients are of utmost importance. We pride ourselves in providing our patients with compassionate, personal, and professional dental care while offering a wide spectrum of dental services and procedures. 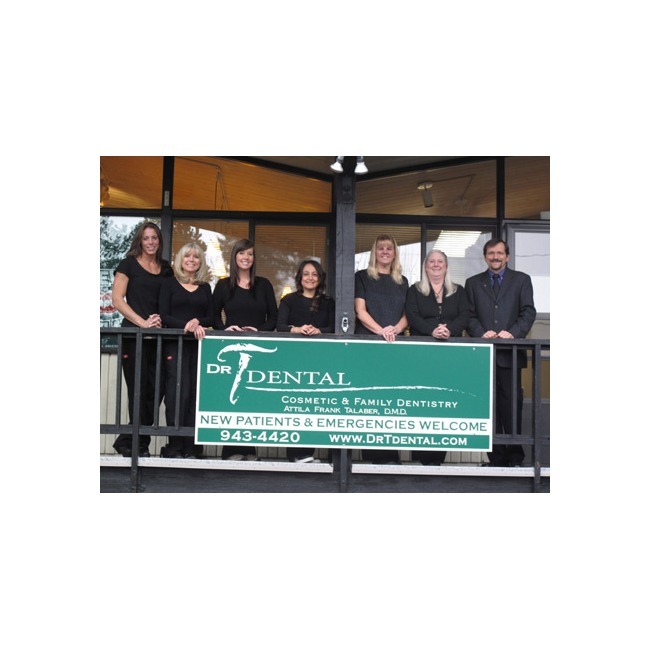 Dr. Talaber is passionate about practicing cosmetic dentistry, restorative dentistry, and general dentistry. Dr. Talaber was born in Hungary and grew up in Olympia, Washington. He received his degree in biology from St. Martin's University, having also attended Pacific Lutheran University and The Evergreen State College. He is a graduate of Tufts University School of Dental Medicine in Boston and began his practice in 1985. Dr. Talaber is a member of the American Dental Association and the Washington State Dental Association. He is a past-president of and currently serves on the executive committee of the Thurston-Mason County Dental Society and a member of the West Olympia Rotary. Dr. Talaber and his caring team use the latest technology to create beautiful and healthy smiles! We are pleased to offer our patients the following services in a friendly and comfortable environment. Dr. Talaber uses a variety of teeth whitening techniques, including Deep Bleaching, to get your teeth their whitest and brightest. We also offer in-home teeth whitening kits which are easy to use and get great results within 2 weeks. Call our office to learn more about our teeth whitening options.